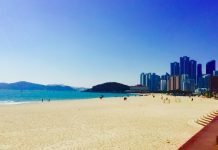 The Busan Coast Guard is investigating the body of an unknown person found on Haeundae Beach. 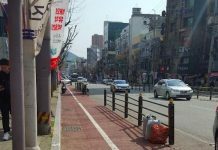 According to Busan city’s 2018 Regional Health Survey, data has shown that Busan citizens have walked more last year than the year before. 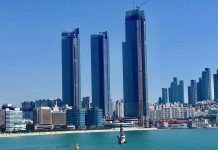 POSCO E&C announced this week that it completed the framework construction of the 411.6-meter Landmark Haeundae LCT The Sharp tower. 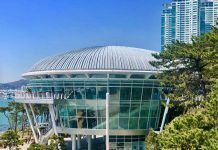 The Nurimaru APEC House, located on Dongbaek Island in Haeundae, will participate in this years "Earth Hour" event. 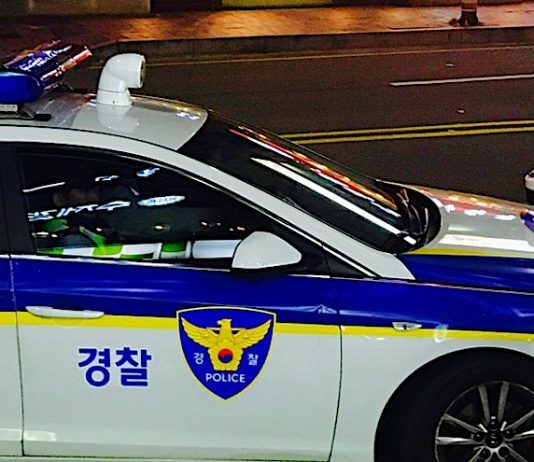 Female University Student Injured in Random Stabbing at Cafe Near Dongseo U. A 20-year-old female university student suffered serious injuries after being randomly stabbed by a 21-year-old male. 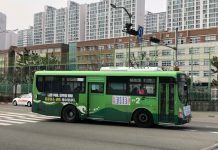 The city of Busan said it will test-operate a public Wi-Fi service on city buses starting from today. 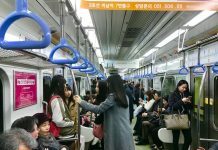 What Magnitude Earthquake Can the Busan Metro Withstand? 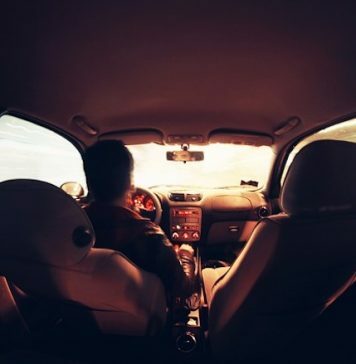 As earthquakes have increased in frequency and magnitude over the years in Busan, many are wondering what magnitude the Busan Metro can actually withstand. 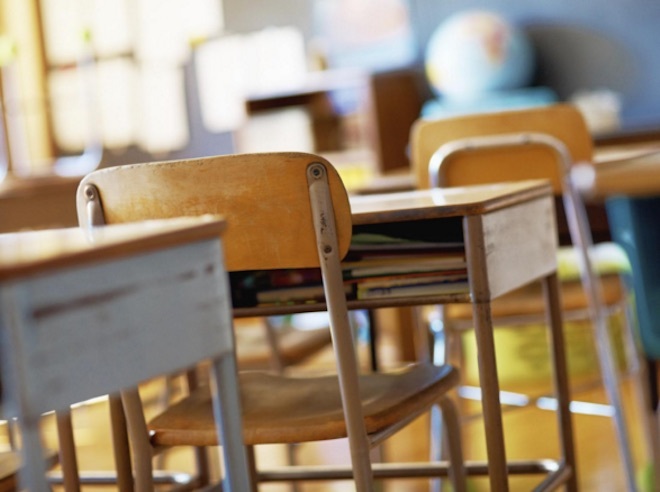 The police have launched an investigation into teachers who have been accused of sexual violence at two schools in Busan. 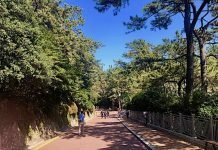 The bicycle-only lanes that stretch from Kyungsung University to Pukyoung National University will be demolished. 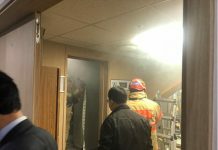 Fifty people were evacuated from Lotte Hotel's Casino in Seomyeon yesterday at 10:33 a.m. after a fire broke out in the shower room of the casino staff.